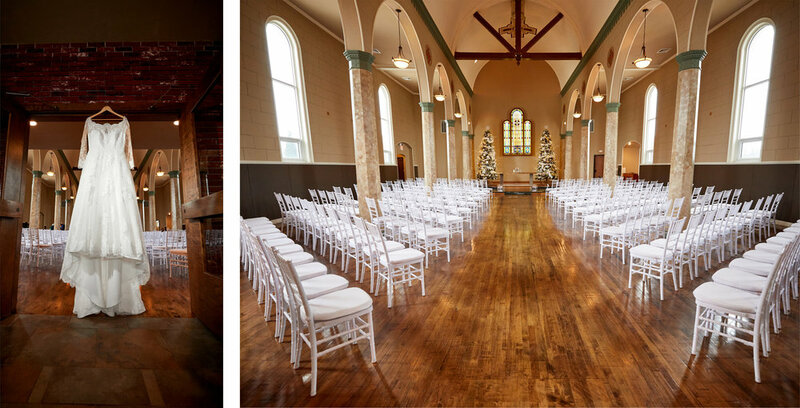 We may not have had the snow but Nick and Elizabeth closed out the year of 2018 with a stunning winter wedding held at two of our favorite venues; Sepia Chapel and Radisson Hotel & Conference Center In Green Bay. Throughout the entire day, their wedding was filled with loads of love, laughter and heartfelt emotions. This is one of the best parts of the day. The pressure of the ceremony is over for the bride and groom, the wedding party portraits are finished and it’s time to focus on the lovely couple alone together. This particular sequence of images forms a moment that I will never forget. You can't pose true love. 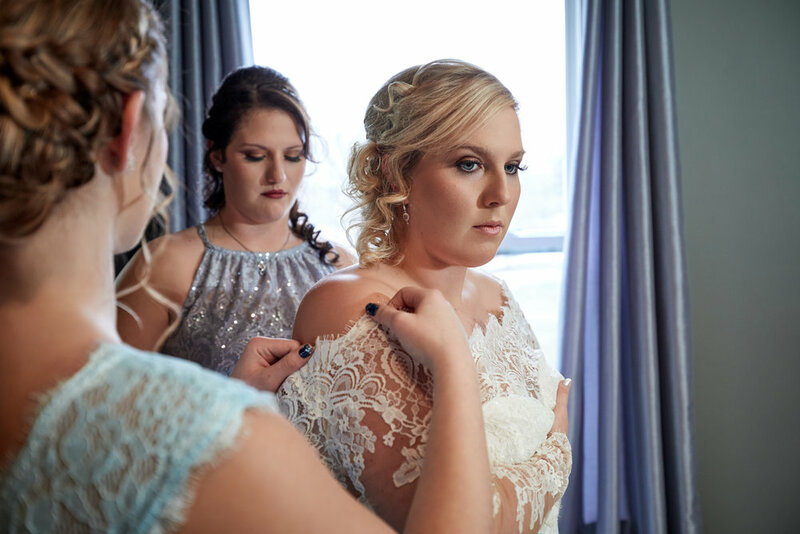 The very best images come in moments when the couple feels it, expresses it and being there to capture that is what makes me so passionate about my job. Sitting next to each other, Elizabeth asked me, "Do you want me to put my hand up to his face again?" I instructed her to do so. Within seconds she said in the softest, most sweet voice, barely above a whisper, "Laura, I can't do that," a pause as she reaches in closer, speaking slower now, "it makes me want to kiss him"
Me - "So kiss him!" and as she did the flames roared. You know that they are filled with all the butterflies and I pray that as they sit together many years from now, they feel the same as they did on this day.